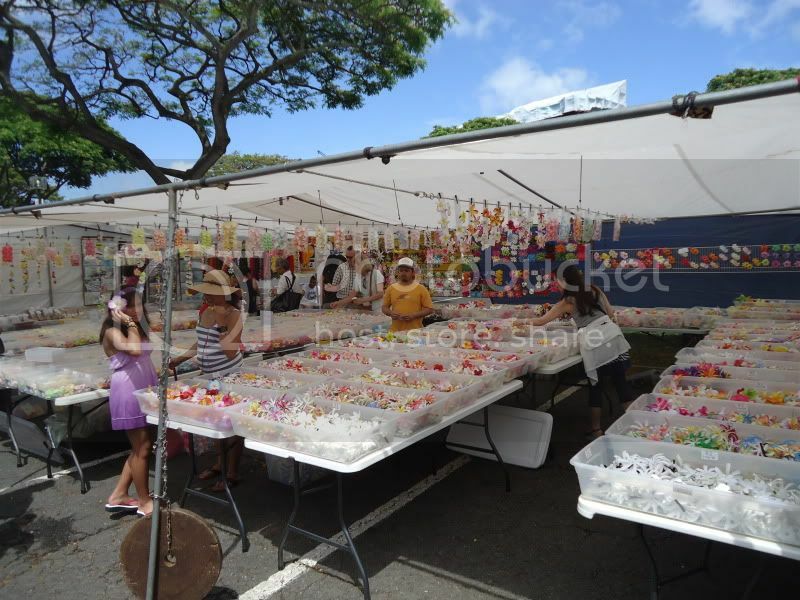 Located just 20 minutes away from Waikiki, the Aloha Stadium is Hawaii’s largest open air flea market. The swapmeet is a shopping mecca featuring unique treasures where the locals often go for the best deals in town. 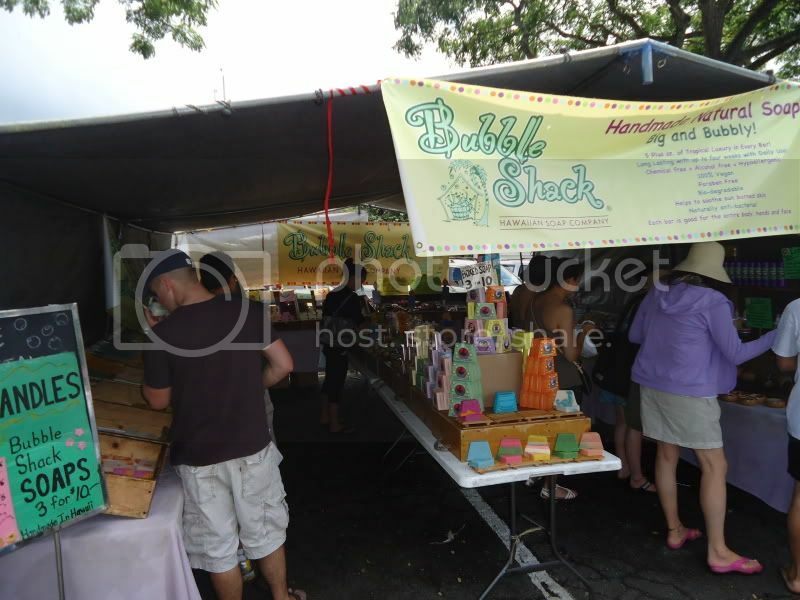 The endless rows of over 700 local merchants offer the best value on imported merchandise, hand made items, eclectic art pieces, popular local snacks, and other made in Hawaii products. Our first stop was one of the many local fruit stands where they were selling fresh coconut. 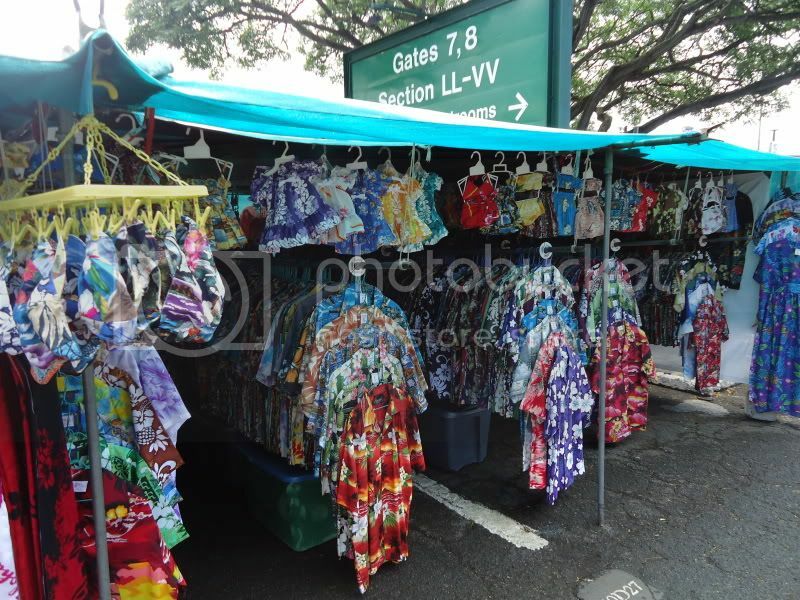 Next we stopped at the Hawaiian shirt stand where 8$ gets you an aloha shirt or dress made in Hawaii. 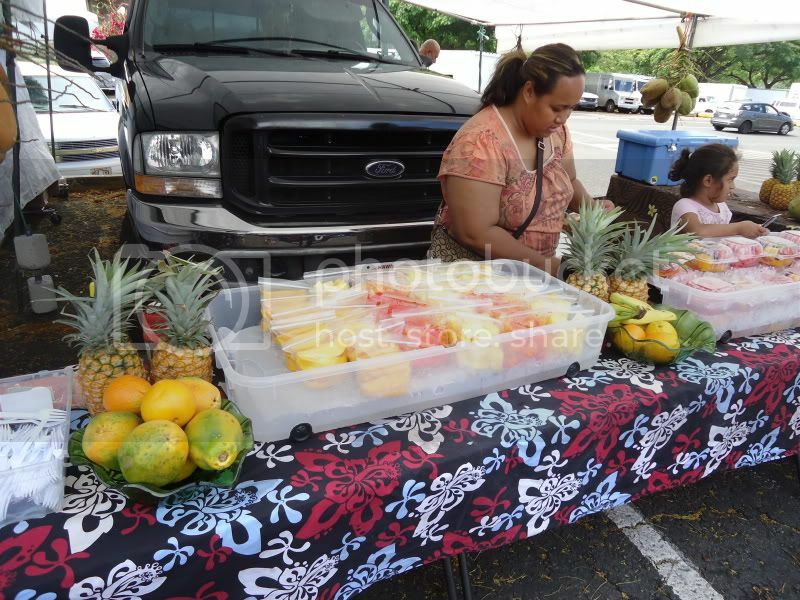 There is plenty of fresh local produce at great prices. 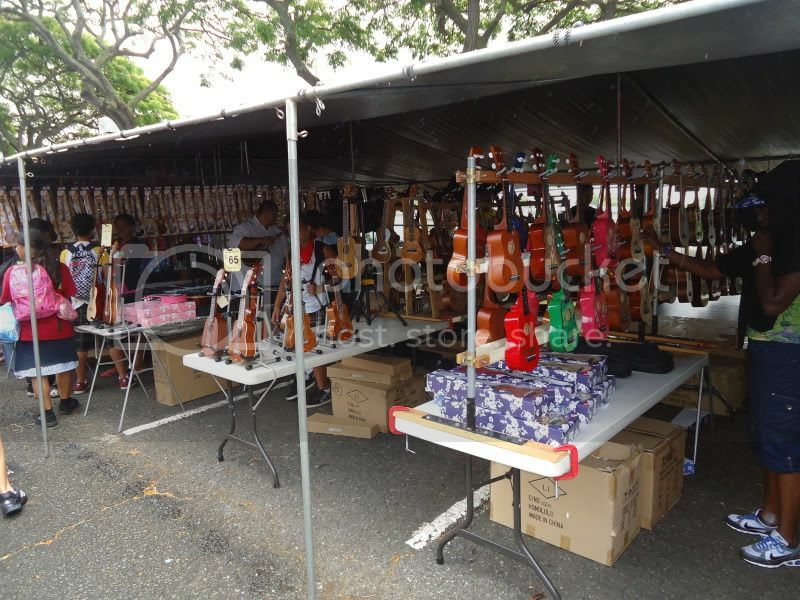 There is a large offering of Hawaiian crafts from various vendors like these Ukuleles. 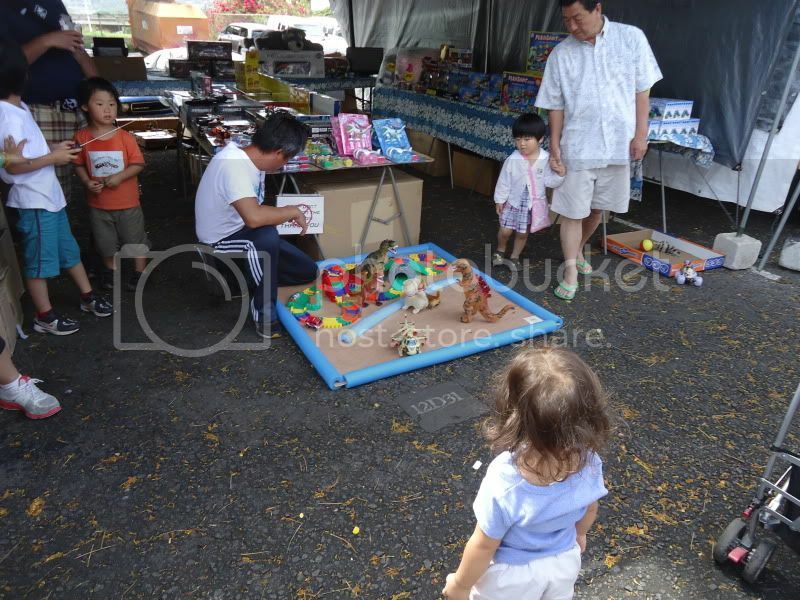 Kids love the selection of cheap toys. Moms will love the selection of crafts, jewelry, and handbags. This is sure to be your one stop destination to find that special gift or souvenir for everyone on your list. Tip: Since there is plenty of competition, you can barter with most of the merchants for the best price. 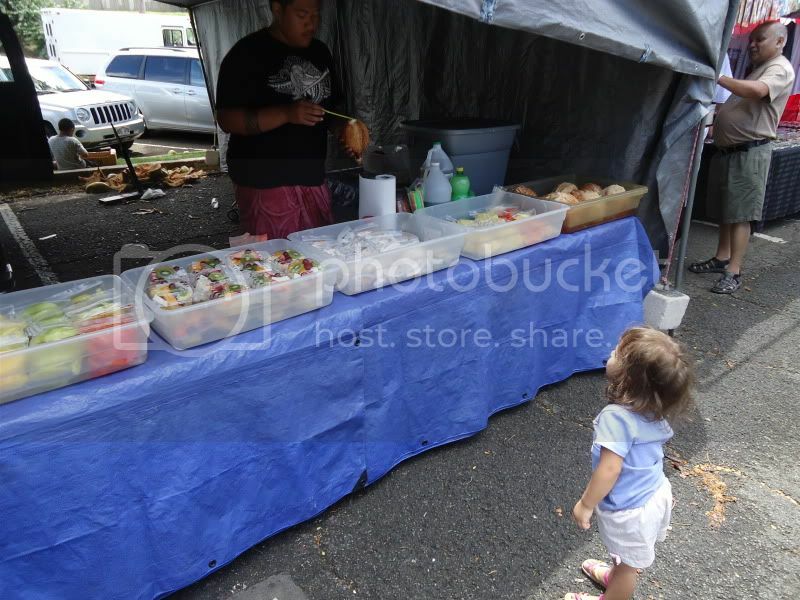 For transportation to the Swap meet click on the following link: Aloha Flea Market . 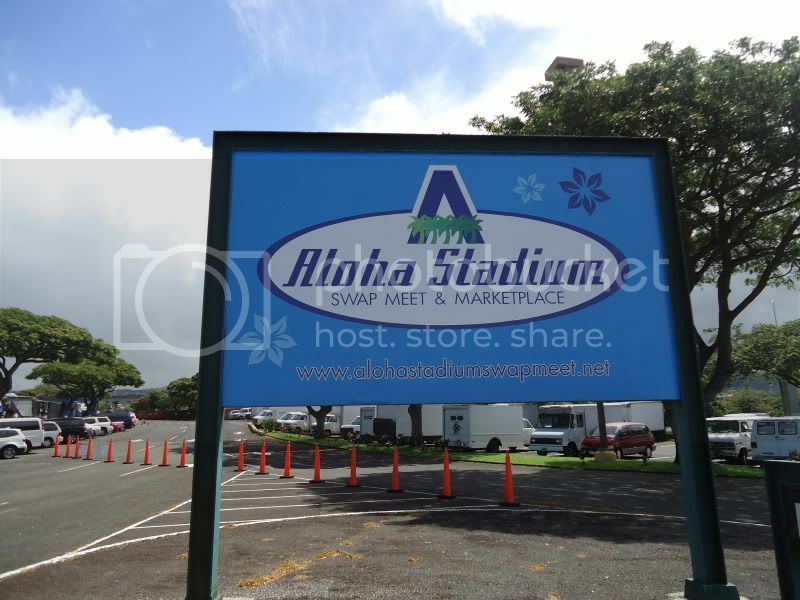 From East Oahu, Waikiki /Honolulu: Take H-1 freeway West, exit 1E – Take the “Stadium” exit. 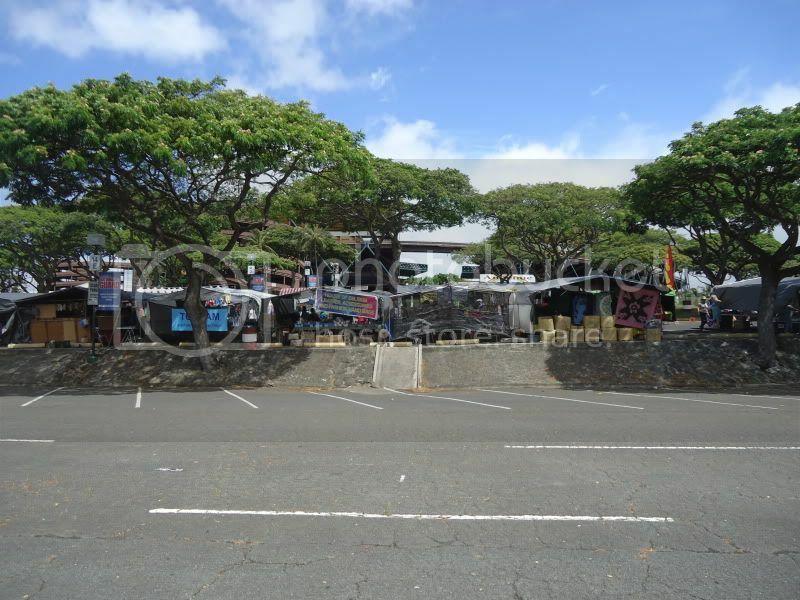 From West Oahu, Koolina, Kapolei: Take H-1 freeway East, exit 13B – Take the “Stadium” exit 1b. I love the swap meet! Whenever I take visiting friends I buy at least as much as they do. For great transportation in Oahu North Shore Shuttle Services Oahu!